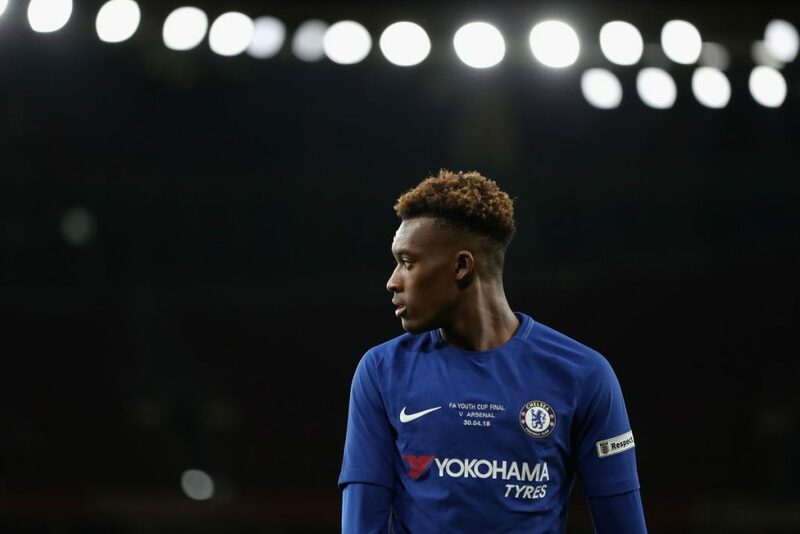 The last few weeks saw Bayern Munich aggressively bid for Chelsea starlet Callum Hudson-Odoi, with Sky Sports even suggesting that a £35 million bid had come in for the young Englishman. As expected, the clubs fans did not want to see one their own leaving without getting a fair crack at the first team, with most desperate for him to stay throughout the saga. And that prayer seems to have come to fruition, with manager Maurizio Sarri confirming ahead of the Blues’ tie with Bournemouth — via the official Chelsea Twitter handle — that Hudson-Odoi will remain with the club this month, and perhaps in the summer too. This came after reports on Monday, from the Telegraph, said that the U-17 World Cup winner would stay, with the confirmation now coming in. Usually in today’s atmosphere, when an elite team comes calling for a young player, with added reports of a transfer request being handed in, it becomes a worry as the club may be forced to sell. But for Chelsea fans, fortunately, they can continue singing ‘Hudson-Odoi, we want you to stay’ for a few more months at least. 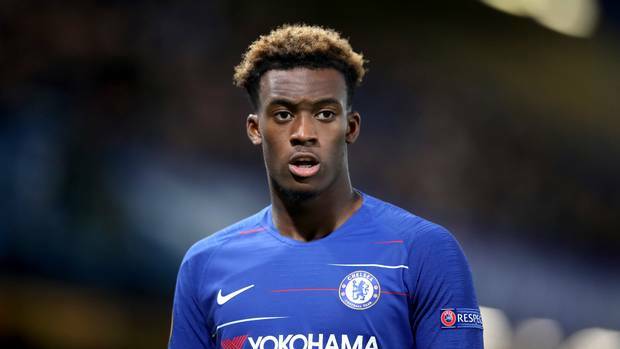 This also represents a big win for Chelsea, as rejecting the advances of such a big club that has put in such a big bid for an unproven player shows the faith that club have in Hudson-Odoi, and that his future may well lie inside the confines of Stamford Bridge. The club’s fans will also surely happy with this news, with most of them aware of his talents thanks to his exploits within the developmental system at Chelsea. In his few games till now for the first team, the 18-year-old has seemed ready and better than most other young players to emerge for a while, which means a first-team berth looks obvious. Now, he can finally get that, and though it’s been a long time coming, it’s better late than never. Chelsea want to have any chance of keeping him at the club in the long-term, the club simply must ensure that Hudson-Odoi is given regular minutes. 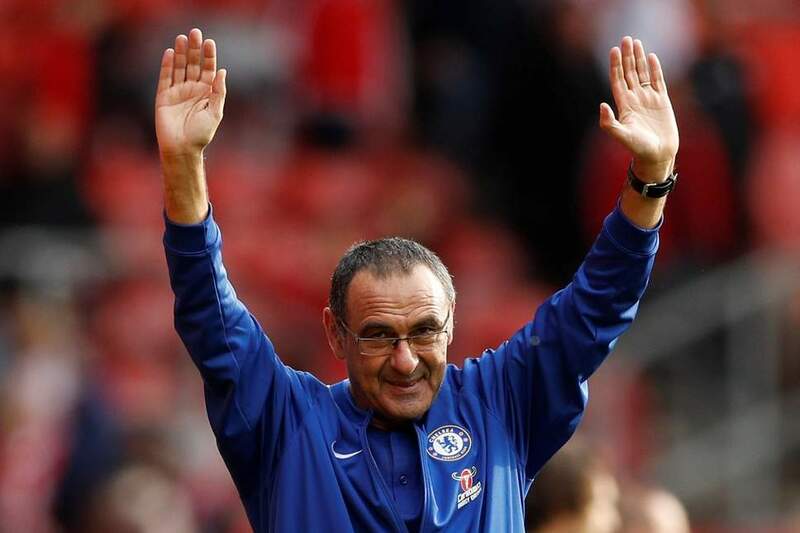 That will be the only way to keep him, which means that Sarri must back up his words with action. If not, this story will still end on an unhappy note for the fans. Manchester City’s boss tells his squad how to travel past Premier League leaders.